Taste of Memory tastes like China. Shawn's memory tastes like stale beer and regret. Alison's memory tastes like jelly beans. She's a happy soul. Taste of Memory popped up out of nowhere on the dip in the road between UTS and Broadway shopping centre. It's a tiny space with room for a dozen or so punters. 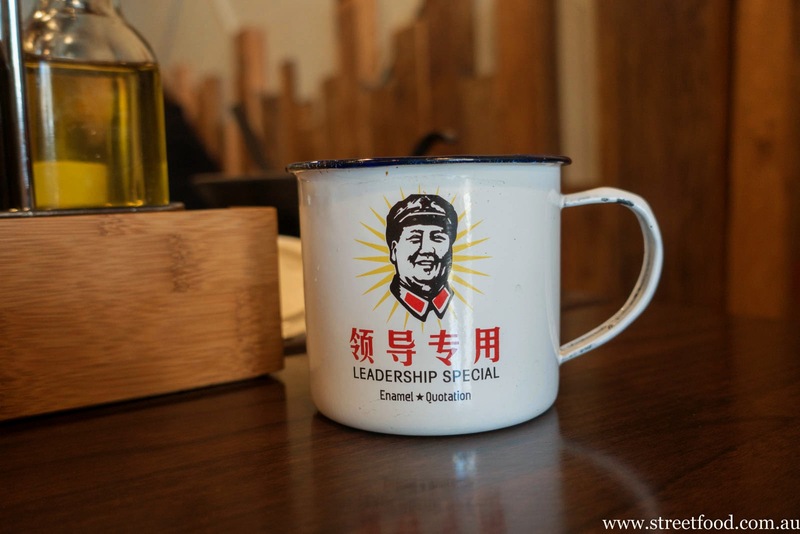 The menu is Chinese, eclectic and pan Asian, with touches of Taiwan, Korea, Japan, North China, South China. It's a good place for quick lunch, not mind blowing but fun, filling and something a bit different. 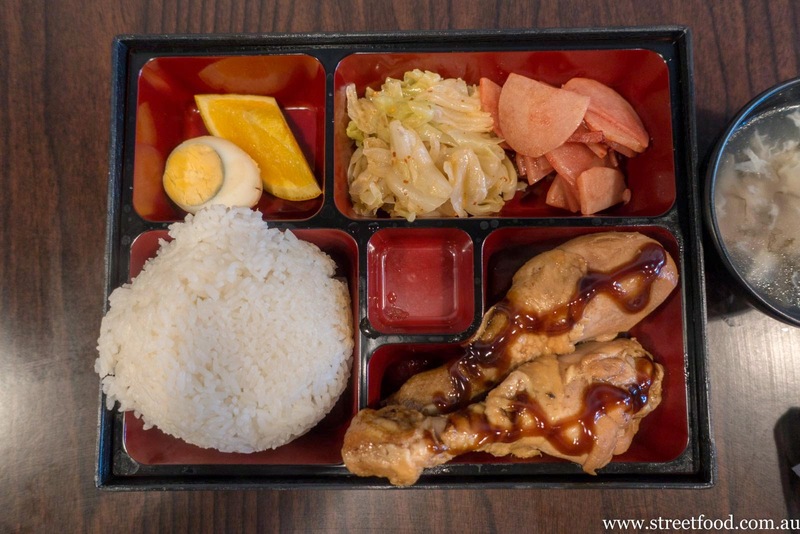 Marinated chicken drumsticks bento - $9.80. The chook legs are a solid, plain, salty lunch filler. There's sweet pickled cabbage next to some rather amazing sliced potato which has a funky flavour, our guess is that is made with fermented soy beans. 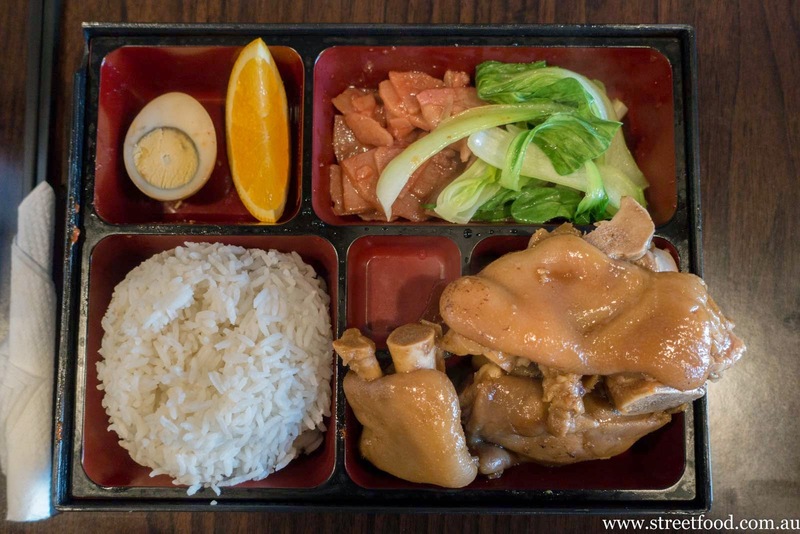 Braised pork bento - about $10.80. A hunk of fatty pork on the bone that's kinda naughty and difficult to eat with chopsticks, we cheat and use our fingers. This messy kind of eating isn't made for first dates. But if you've brought someone here on a first date, you're probably not going to get lucky anyway. Once again the bento was ok but that fermented potato stuff was fantastic. 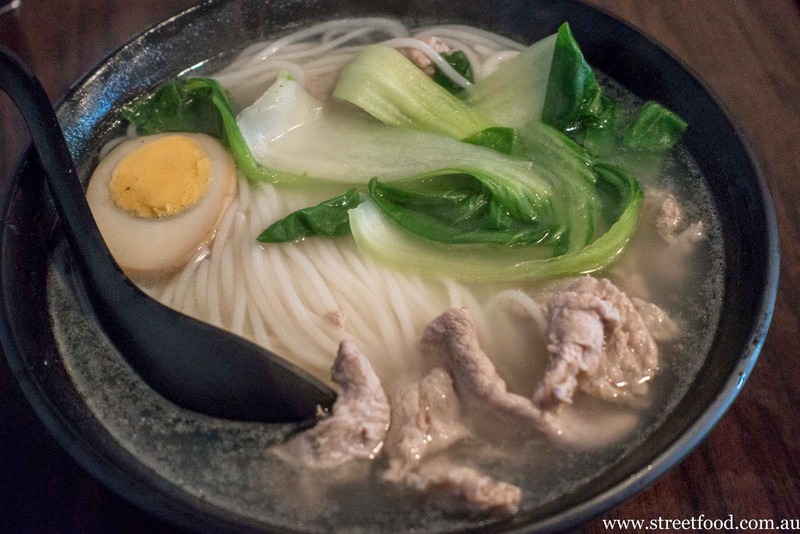 Pork noodle soup - about $10. One of those plain soups that is perfect when you're in the mood for it, yawnsville when you're not, wonderful with a hangover. 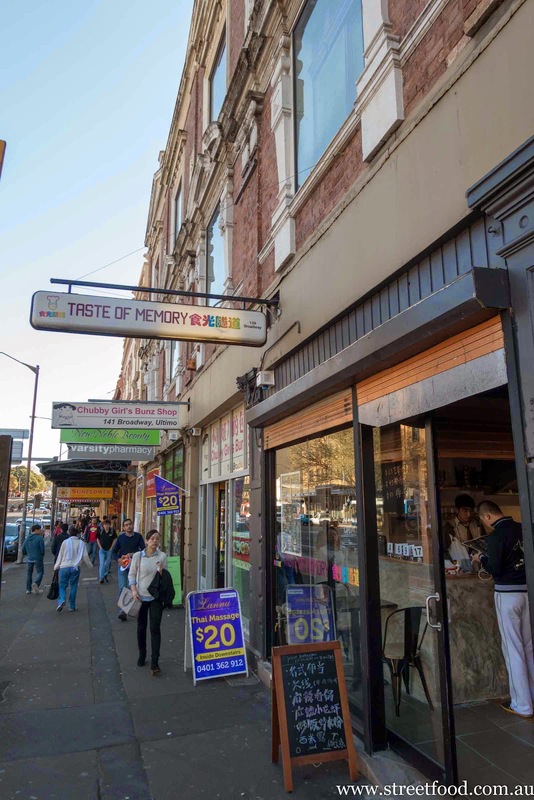 Taste of Memory is at 139 Broadway, Ultimo - opposite University of Notre Dame. Might try the pork noodle soup if I end up going for lunch to Broadway! Hopefully before the end of winters!